This proposed House Bill (Rep. Cindy Ryu-D, Shoreline) creates an endorsement to beer and wine and spirits, beer and wine licenses, to allow bottle service of Korean soju in restaurants. 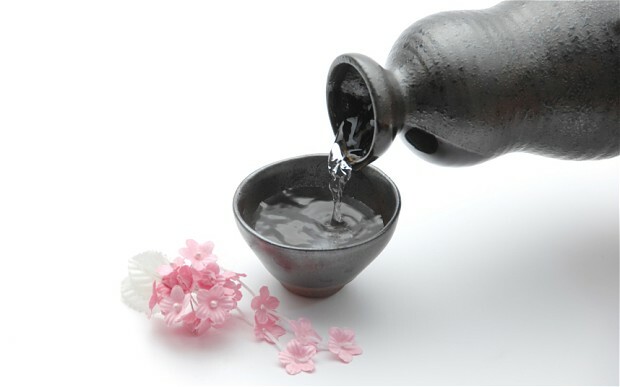 The service and consumption of soju carries significant importance in the Korean community. The pouring, handling, and drinking of this beverage observes ancient social customs and protocol that honor age and relationships of those at the table. It is customary for it to be poured from a communal vessel, which puts it at odds with state law. For this reason, it is common for soju to be served at Korean restaurants in teapots. Restaurant owners (many of whom do not speak English as a primary language) are often oblivious to the illegality. In response to complaints, the LCB often issues violations, which can carry fines or suspensions. Other states with large Korean populations, including New York, California and Virginia, have sought to address this by making very narrow allowances in state law. As the largest Korean soju manufacturer in the word, Jinro America has been at the forefront of these efforts. Working with Rep. Ryu and Korean-American organizations, we will be bringing this bill forward in the upcoming legislative session as an important public safety enhancement to state liquor laws, which acknowledges the need to respect the customs of immigrant communities. The bill creates an “endorsement” for restaurants that allows them to serve only traditionally made soju imported from Korea in smaller 375ml bottles. The alcohol content of these products is limited to 24% (similar to sake, which can be served in bottles). Empty bottles must remain on the table until the patron departs. Both of these elements ensure LCB Enforcement and MAST-trained servers are aware of what is being consumed and allows monitoring for over-service. The endorsement will cost $50 and the LCB is directed to develop educational information for restaurants in both English and Korean. Jinro America has agreed to assist with translation to defray any costs. Because soju is not commonly served in non-ethnic Korean restaurants, we anticipate it will impact only a handful of establishments. However, for these few small businesses and the communities they serve, it is an issue of great importance. The bill was developed with input from LCB Enforcement and after consultation with the Washington Hospitality Association. Both have a formal process for endorsing legislation, but we anticipate they will be supportive. In other states, vocal support and testimony has come from Korean-American business and social organizations, the Korean Consul-General’s office and other communities of color. We anticipate that all of these stakeholders will engage to advocate for this bill, as they have done in other states. Jinro America is represented by former Sen. Chris Marr, a past Member of the Liquor & Cannabis Board. He can be reached at (509) 993-3545 or by email at Chris@chrismarr.us. Those who are more comfortable communicating in Korean, may also contact Dan Cho, owner of local soju distributor Coho Imports in Everett. He can be reached at (206) 335-3252 or at Dan.Cho@cohoimports.com.